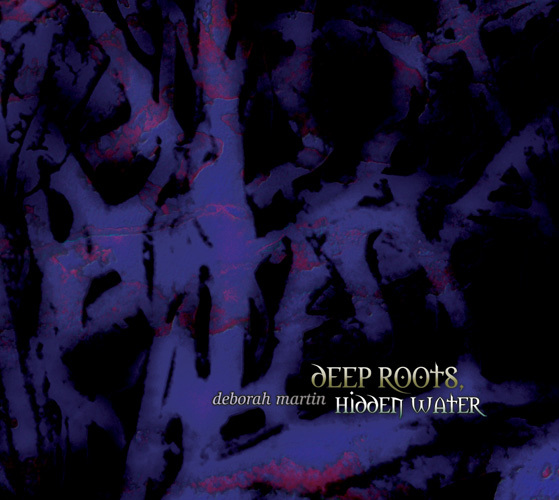 Deborah Martin and J. Arif Verner, two artists known for their mastery of subtlety and the essence of understatement, come together to create a haunting work that blurs the line lying somewhere between darkness and light; between apprehension and calm. Ambient textures of synth and guitar set the stage while occasionally haunting and beautiful Latin vocal phrases act as a beacon that guides the way through the dark and mysterious depths of the soul. Peaceful and yet powerful, Anno Domini lead us through doorways deep within ourselves that have long since been forgotten. Two artists of renown on the Spotted Peccary label have come together to create Anno Domini - an ambient work with religious overtones and gothic undertones. It's an atmospheric work with a capital A. Rather than being devotional along the lines of, say, Paul Avgerinos's albums this explores from a spiritual angle the light and dark inherent in all of us. Most haunting of all on the album is the opening track ‘Kyrie’. This is a modern version of the Christian prayer put to music – incidentally, Ian Boddy's track ‘Aurora’ on the album of the same name is based on a 16th century Kyrie. Washes and windy sounds waft around male and female ethereal vocals that move gracefully across the soundfield. The aural effect is one of cavernous space, as though the voices are setback in a large church with echoey acoustics. Then the voices come to the foreground, and along with the music become more resonant and intense. The music treads a line veering between light and dark. Imagine the gloomy ambience of a dimly lit church or cathedral where one's reactive mood depends on beliefs and inner life. The first four tracks feel monastic with lots of washes, subtle drones, and graceful effects like gentling tinkling glissandoes and bell tones. For the last few tracks it's as though we emerge from the inside of a building into the semi-light aspect of cloisters. In ‘Dona Nobis Pacem’ there's even rhythm and percussion played in a manner that evokes impressions of the mediaeval world. It builds to a climax with crashing cymbals, horn like melodic fanfares, and a male voice singing difficult to discern vocals. Kudos to Martin and Verner for Anno Domini. Without knowing the provenance of this work it'd be easy to conclude that it's the work of one person, such is the way their contributions fit together seamlessly. This is a satisfying work from an artistic and sonic perspective, even if enjoyment isn't the right word to describe one's appreciation. Both Martin and Verner have been regulars in the pages of Exposé over the years with their respective releases, but Anno Domini marks their first collaboration. Anyone familiar with their previous discs will have at least a partial clue of what to expect: dense soundscapes of shimmering beauty built from multiple layers of floating synthesizer, ambient guitar, occasional percussion, and loops thereof. The overall mood is dark, moody, and gothic perhaps; their music revels in reflection and introspect, with a seemingly religious undertone throughout. 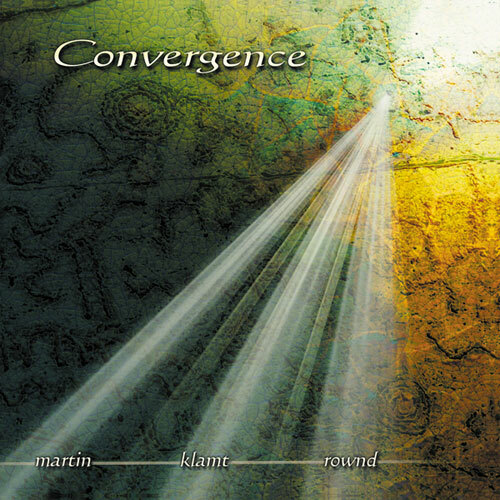 The surprise here is Martin's etherial vocals, muted, reverberating and blended seamlessly with the synth backing, bearing lyrics in Latin, floating effortlessly in and out of focus. The general feeling conveyed is one of warmth and resounding inner peace, flowing down a path to ever deeper subconscious levels, although a couple pieces bear moments that are more stark, still and cold, yet equally peaceful, and others that are more intense and commanding. Nothing here is jarring or abrupt, however; it's a world where every sound flows together, be it subtle or powerful, yet each remains distinct in its own strata, like a painting of flowing colors in three dimensional space. At least some of the credit for this impact goes to the team of Jon Jenkins and Howard Givens for their masterful job of mixing. All taken, a magical and mysterious gem that beckons with every listen. 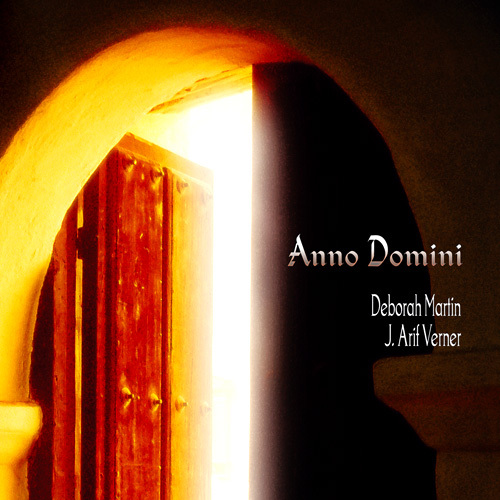 Anno Domini’ is an album with remarkable stylistic textures that mix some elements of the Liturgical Choral Music with the coldness of Space ambiences, or the meditative airs of Ambient Music with the symphonic romanticism. 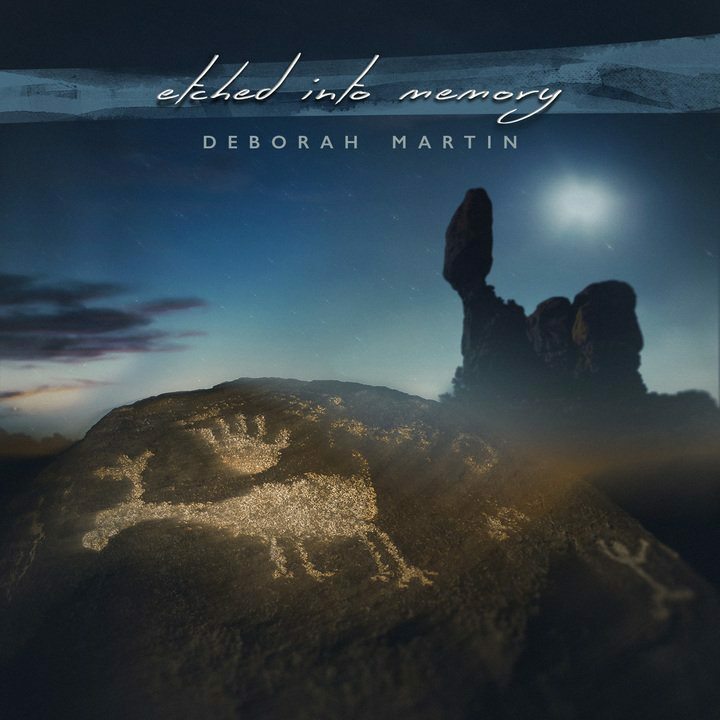 In these seven themes, Deborah Martin and J. Arif Verner take the audience through a musical voyage along the heavenly shores or the immense quiet of wide, virgin spaces. This special magnetism of the music can be appreciated above all in two themes: ‘Kyrie’ and ‘Anno Domini’, the piece that gives its name to the album. For decades electronic musicians have been trying to synthetically recreate the quality of the human voice. On Anno Domini (49'50’), Deborah Martin + J. Arif Verner see the past as prologue and incorporate the oldest musical instrument, the voice, with contemporary music technology. By combining the root of all music with the guiding principles of spacemusic, the duo realize an album of intimate synthesizer psalms colored by sacred words and singing voices. Summoning the exalted feeling of Gregorian chant, Anno Domini makes connections between the past and present. 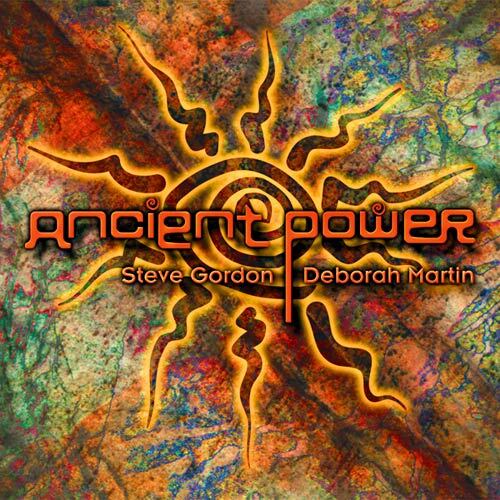 The works on this CD range from ceremonious synth-scapes and vivid sonic incantations to ethereal electronic hymns and spirited instrumental meditations. Even on the tracks where a living voice is not present the arrangements seem as if for a choir. Martin and Verner are working in a magnificently expressive medium. Their music channels feelings of wonder and elation and provides comfort to a listener - and has the power to make any spot on earth the living center of the universe. Ambient electronics and associative hallowed voices combine in dignified, restful harmony. Sonic winds and tonal sheets drift across soundscapes of tranquil expanses and sacred spaces. Bell trees and chimes tinkle jewel-like in the air, the weighty metal clang of a tolling bell and the boom of an enormous gong - sounds well chosen to enhance the tone of sacrosanct luminosity. Choral voices and the clarity of a single singer chanting Latin lyrics are interwoven with the music, sometimes overlaid, sometimes picked out in stark isolation, always with cloistered tones and celestial light. There are gentle, meditative passages breezed through with atonal turbulence, for the most part beatless and without rhythm, but there are a few tracks such as Illuminata where a low pulsing pattern is joined by hand drumming and Dona Nobis Pacem with a more traditional drum line and hi hats. The album concludes on a more overtly melodic note where brassy synths and thin electronic strains interplay with fingered guitar lines and bright cymbal splashes. 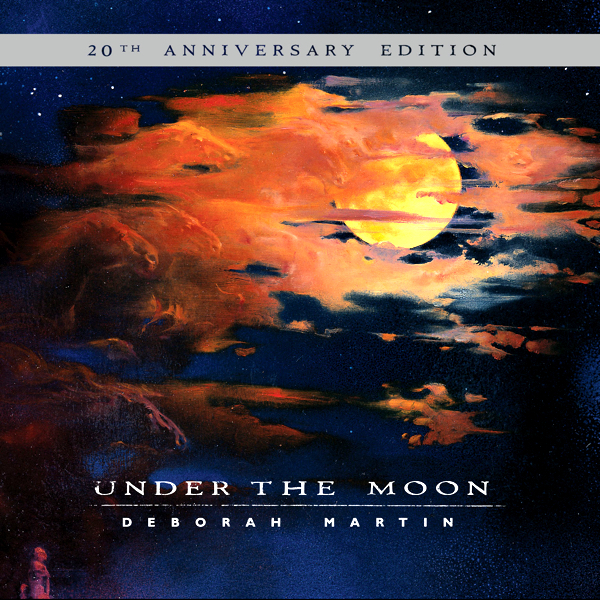 Fronted by an image of a heavy wooden door opening within a sweeping arch - Anno Domini immediately defines its musical intentions as a glowing yellow effulgence bathes one half of the cover and deep shadow bedarkens the other. On the reverse and within religious images are montaged against strong textures and architectural details. The back of the jewel case lists the seven tracks along with times for each. Inside are credits indicating the musical contributions from the writers and supporting performers - Rev. Chester Head on vocals and Jon Jenkins with digital editing and drum track work. 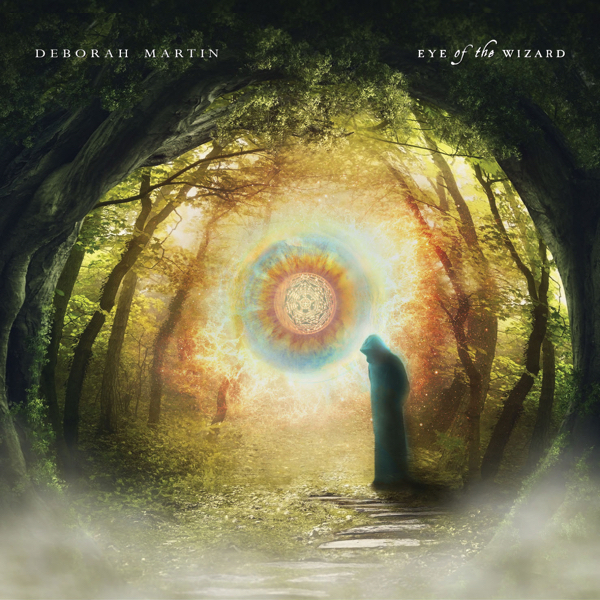 Both Deborah Martin and J. Arif Verner are established artists in their own right, each with a string of releases to their credit. 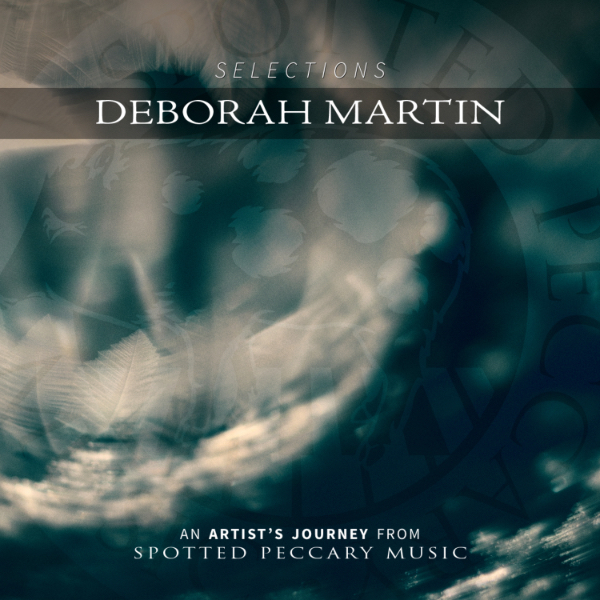 Multi-instrumentalist, J. Arif Verner has worked as a professional musician and composer for more than 20 years and Deborah Martin is currently one of Spotted Peccary Music's highly acclaimed top selling artists. Here the two come together (as promotional material explains ‘to create a haunting work that blurs the line lying somewhere between darkness and light; between apprehension and calm’. The combination of synthesisers, guitars, evocative vocals and percussive elements ranges here from heavenly bliss and weightless gliding to mysterious shade and esoteric exploration.